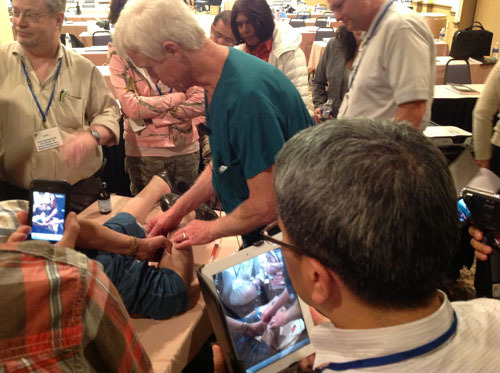 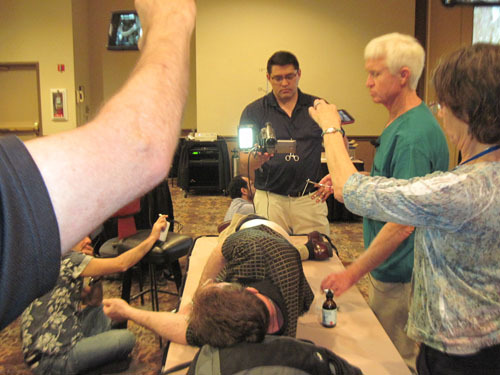 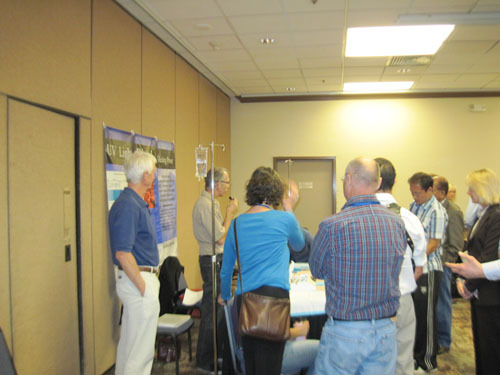 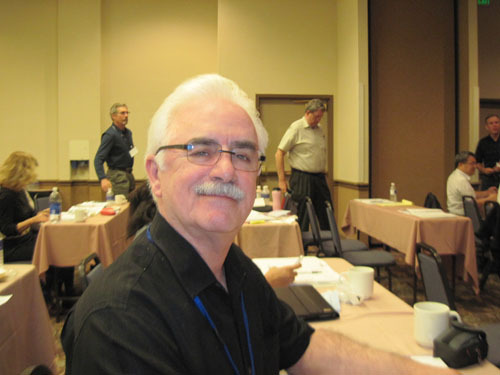 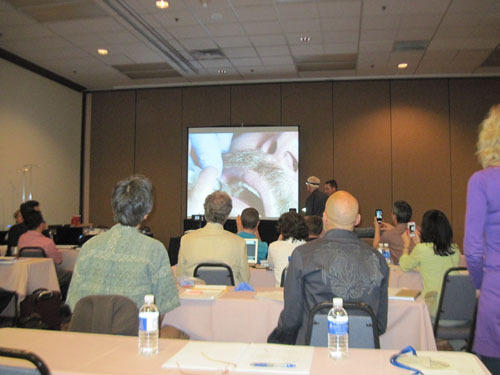 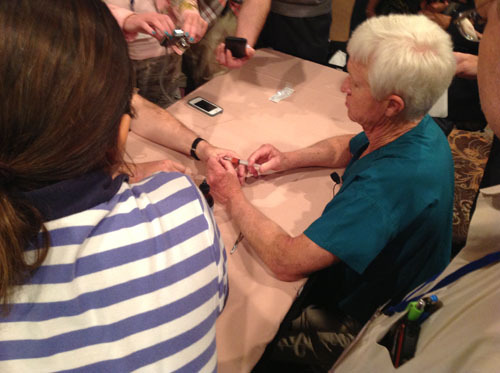 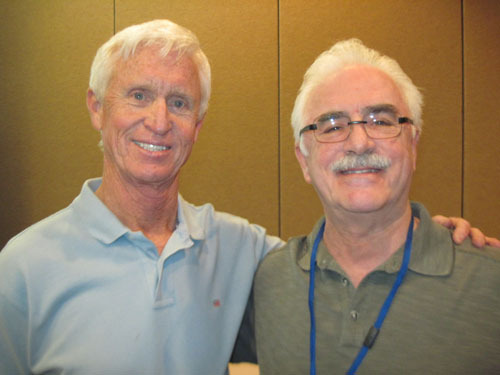 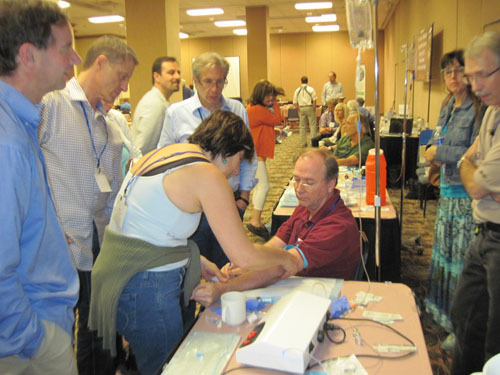 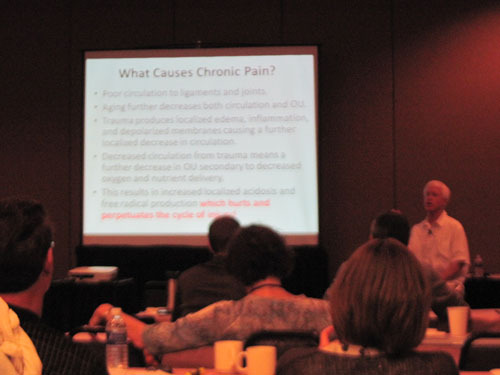 Dr. Fred Arnold attended Dr. Frank Schallenberger’s Ozone Therapy Course in Reno, Nevada May 23-27, 2013 with doctors from around the world. 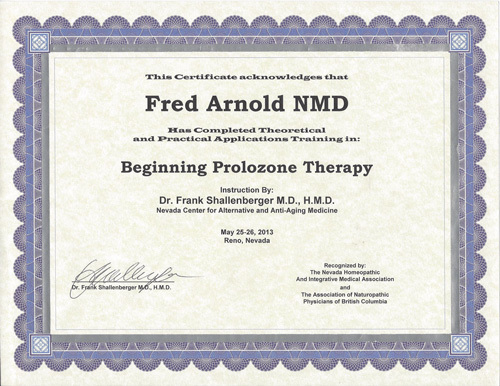 During the training, he received certificates for Ozone Therapy, Beginning Prolozone and Advanced Prolozone. 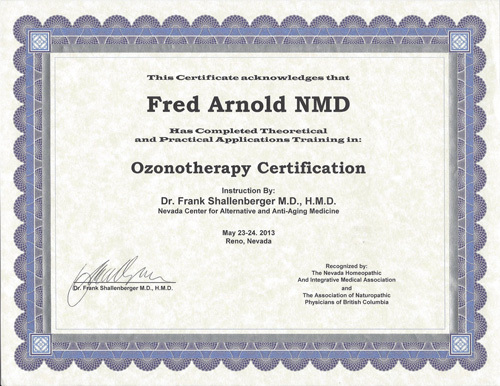 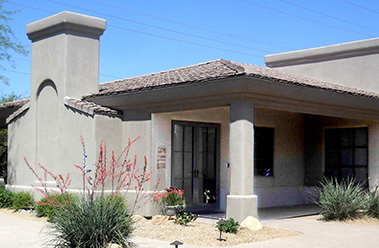 For each course, he applied for and passed three (3) separate examinations that qualified for him to now be a Fellow of the American Academy of Ozonotherapy (FAAO). 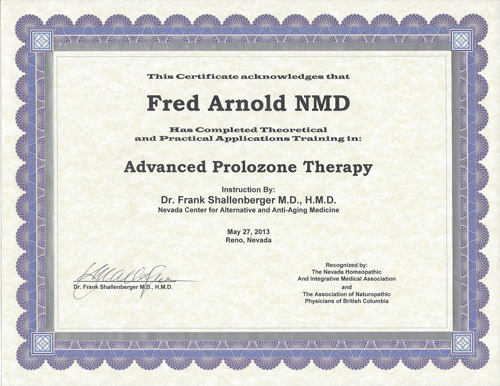 Based on this advanced training, he will now be offering expanded ozone treatments to include both ozone injections for pain (Prolozone) and ozone IV’s (including UVB irradiation).